If someone mentions the word opera, you probably think Italy, maybe Germany but... Texas?! 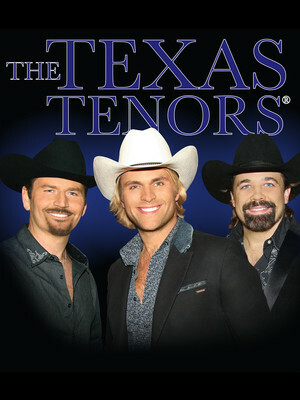 Well The Texas Tenors are changing that perception all right. Combining elements of opera, country music and pop, the songs you can expect to hear at a Texas Tenors concert range from Unchained Melody to Nessun Dorma to My Way. 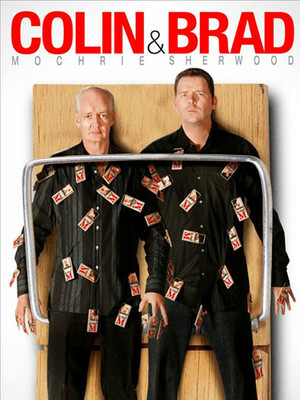 Master improvisers Brad Sherwood and Colin Mochrie have been stunning audiences for decades with their appearances on Whose Line Is It Anyway. Now the two comedy greats are taking their show on the road. Just like Whose Line, the show is completely made up on the night, with Brad and Colin taking their cues from audience suggestions. This self-proclaimed "roughneck" musician has struck a chord with fans worldwide, his talent taking him from the radio stations to television stations. His top-selling album, Songs About Me, went double Multi-Platinum and he's been seen on screen in the hit series The Lincoln Lawyer. 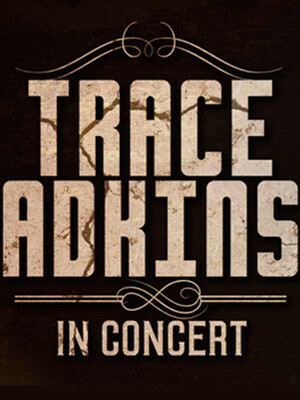 Country music is still his first love though, and he's back on the road taking his music from town to town! Please note: The term Niswonger Performing Arts Center - Greeneville as well as all associated graphics, logos, and/or other trademarks, tradenames or copyrights are the property of the Niswonger Performing Arts Center - Greeneville and are used herein for factual descriptive purposes only. We are in no way associated with or authorized by the Niswonger Performing Arts Center - Greeneville and neither that entity nor any of its affiliates have licensed or endorsed us to sell tickets, goods and or services in conjunction with their events.